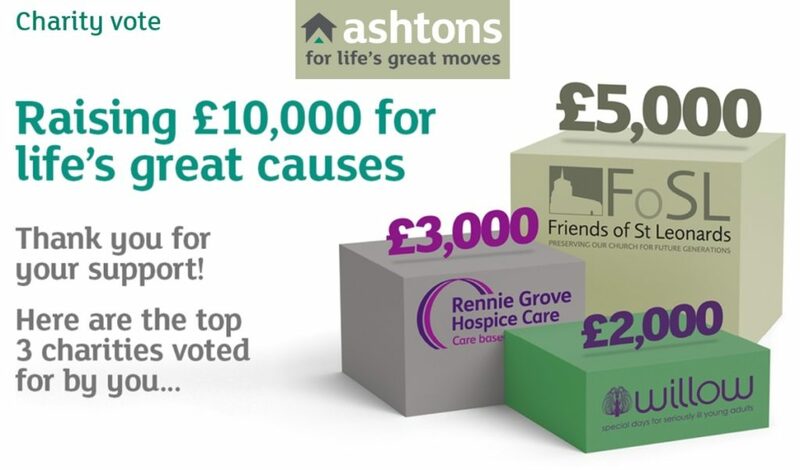 This was a really welcome sight on the Ashtons website at the end of their online poll for “Life’s Great Causes”. 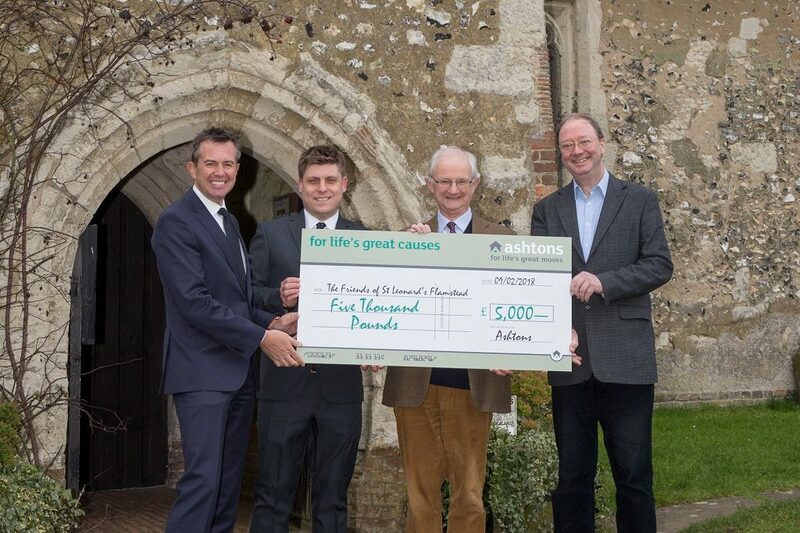 The Friends of St Leonard’s charity is really grateful to everyone who voted for us as we face the huge challenge of raising £1 million to save this beautiful 12th century Norman church. Even if we are fortunate enough to secure Heritage Lottery funding, we still need to raise significant matched funding, and this £5,000 means a lot. The whole village rallied to secure votes and make sure that we had a good showing, and people were on the edges of their seats right up until the voting closed. It all underlines the huge affection which people have for this beautiful historic church in the lovely churchyard at Flamstead’s heart. St Leonard’s is a well-known landmark for miles around set up on the hill, with its impressive Hertfordshire spike spire on a commanding stone and flint tower. In our bid to Heritage Lottery we explain how we will make it fun to discover more about our heritage: the medieval wall paintings, intriguing graffiti, monuments, bells and structure of the building itself. There are amazing stories of the people who have left their mark on the building, cared for it, been buried beneath it and enjoyed its tranquillity over almost 900 years. Look out for Hands-On-Heritage days, storytelling, drama and treasure hunts for kids, plus a series of talks to unfold the vision and endeavour which has shaped this remarkable building. Working with local schools, colleges, adult learning groups and our sister churches in Redbourn and St Albans, we are proud to invite more people to visit us and share all that this truly fantastic building has to teach us.